Huncote has a good range of sporting and recreation opportunities. 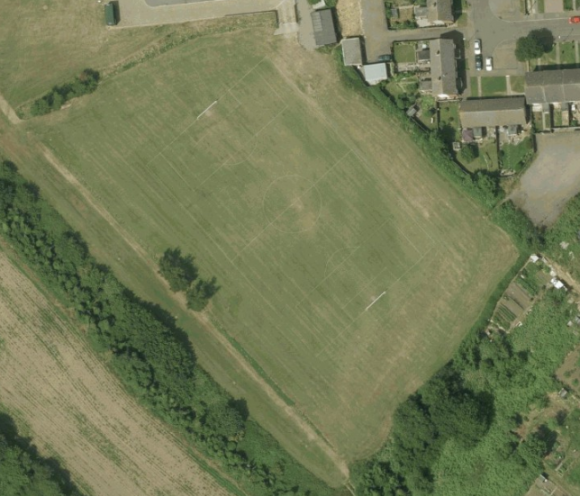 There is a football pitch on Sportsfield Lane which can be booked through Huncote Parish Council. Details of the other recreation grounds in the village can be found by following the link. Details of local clubs and community groups can be found in the Community section of our site. 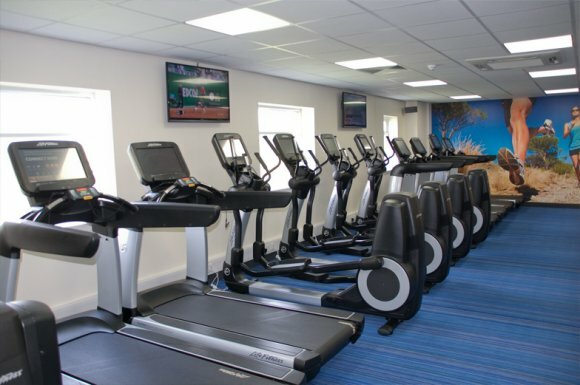 Huncote Pavilion offers a gym, dance studio, squash courts, sports hall, sports pitches and BMX tracks. HTML5 validated. WCAG compliant. Page generated in 0.1114 seconds.